What is the Discovery Dash? 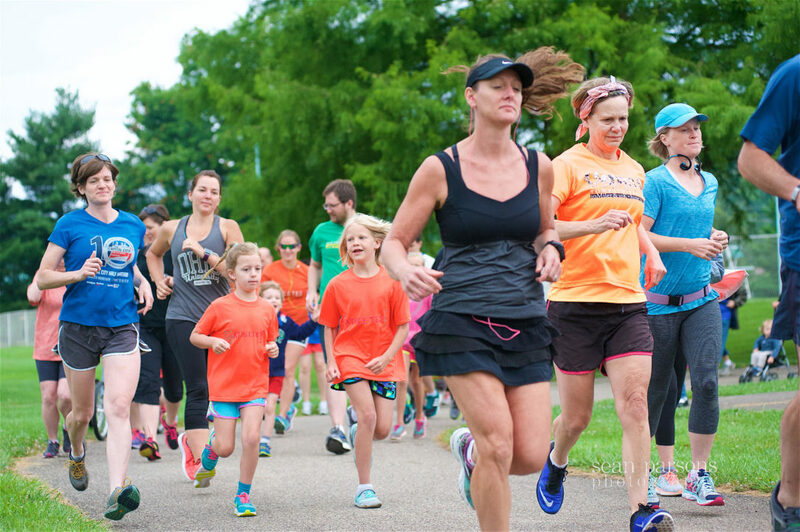 Spark your imagination on a 3k/5k Fun Run, Walk, Stroll, and Roll! Complete our STEAM stations (science, technology, engineering, arts, mathematics) for even more fun for the whole family. Wednesday, July 4, 2018: Independence Day. Check in at 7:00am. Dash begins at 8:00am. We plan to be finished by the beginning of the parade. Start off your 4th of July with a bang! Check in at the West State Street Shelter house. The course will be an out and back on the Hockhocking Adena Bike Path and will have both 5k and 3k turnaround points. This path is stroller and wheelchair accessible. All proceeds will benefit the Ohio Valley Museum of Discovery and will help support hands­-on, interactive learning for visitors of all ages as we move to our new location! Plus, get a free t­shirt with advance registration. Win­-win! Prizes for the most patriotic costumes. Bring your A-game!